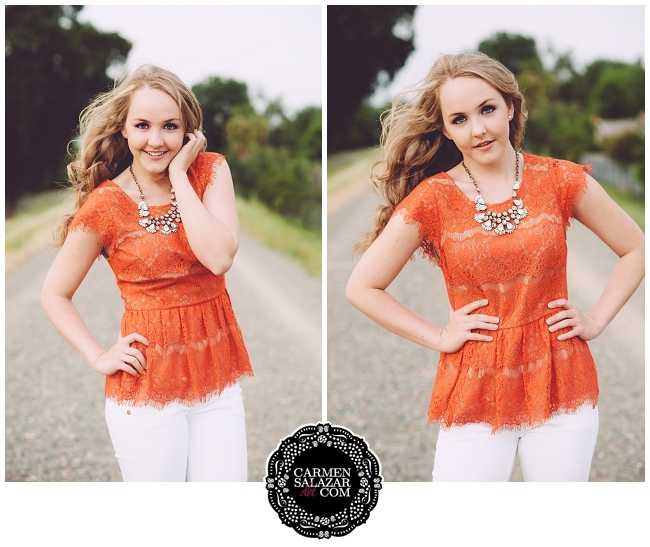 Just gushing over this sweet beauty – Miss Carolina! 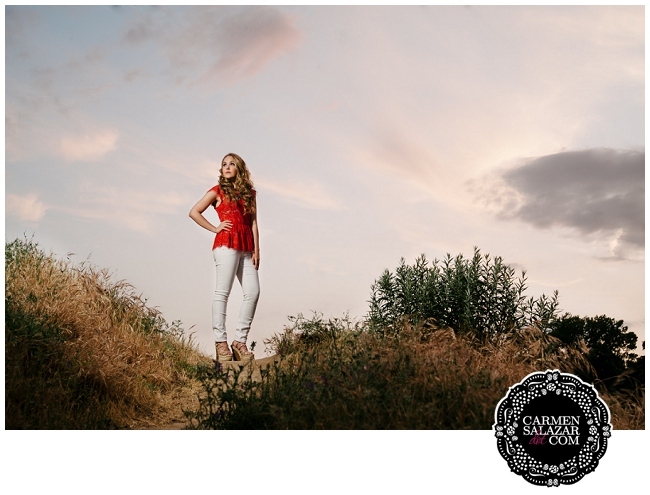 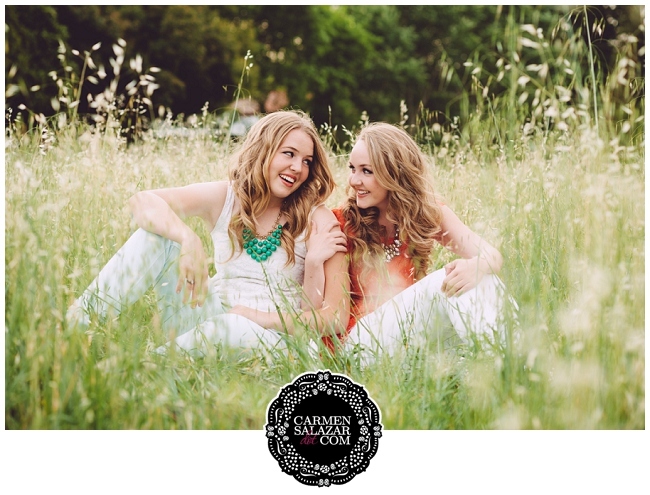 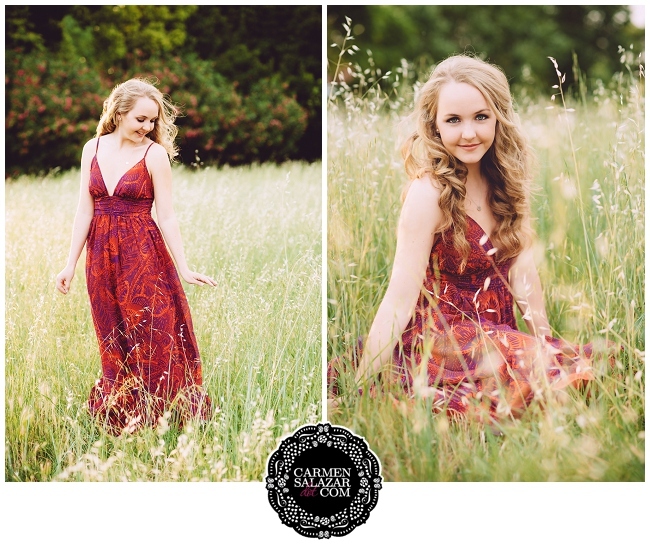 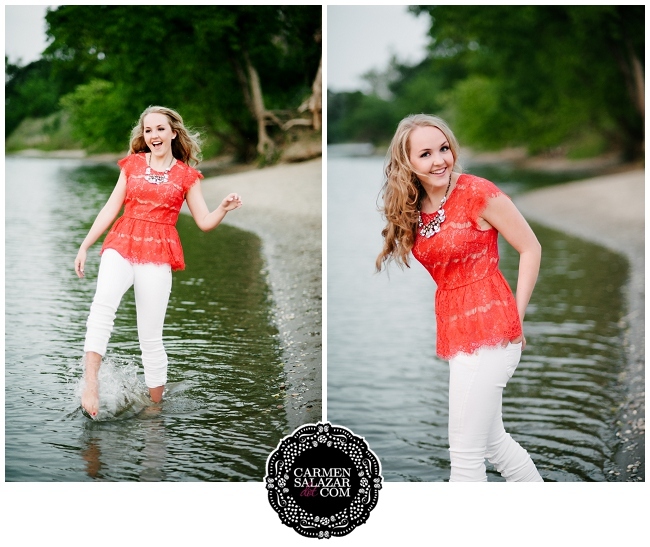 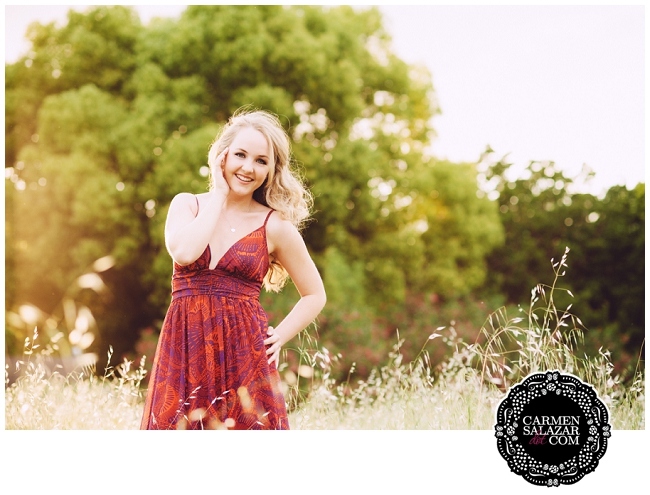 I could not have been happier to capture her senior portraits and work with such a talented, smart and beautiful girl! 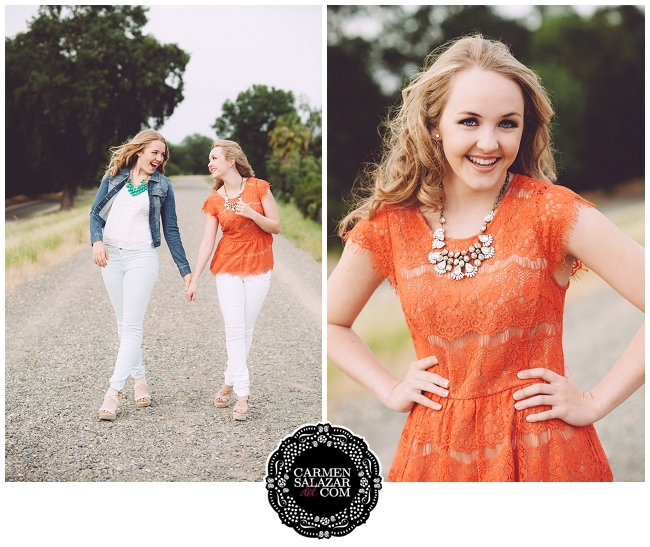 we had to sneak in a few shots with her little sis too!